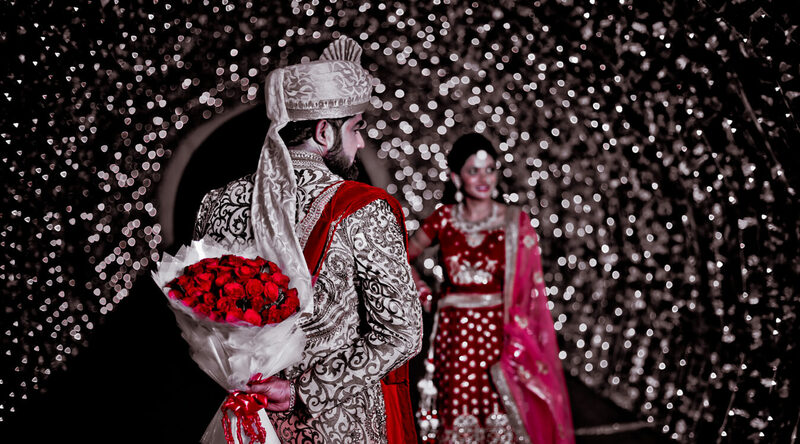 Candid wedding packages start from 100,000/- onwards. Best price, Creative output! Unique and high-quality collection. Customizations Available! Wow, you guys are brilliant. Amazing photography and edit work. Keep rocking guys. Loved every bit of your work. I Thank wedengage for the wonderful clicks. Michael and team take their job very seriously and are very passionate about photography, co-ordinates at each and every step til their customers are satisfied ... would confidently recommend to everyone. 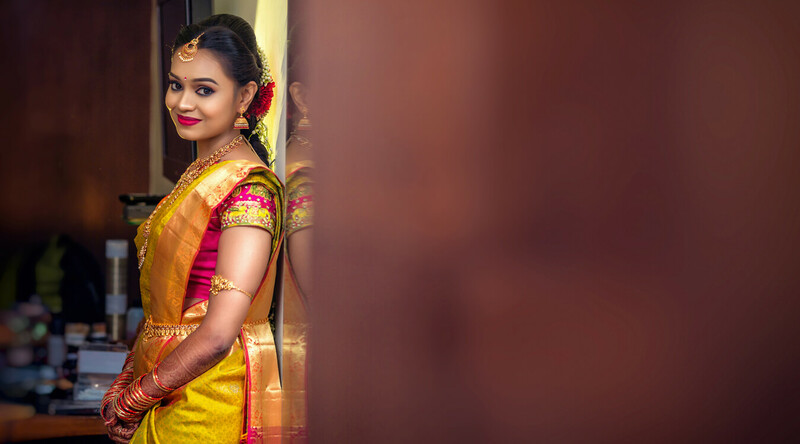 Dear Team, I must say I love it, I did a pre-wedding photo shoot in the month of November 2017, Mr. Swapnil was the photographer, he was a professional photographer with great knowledge of photo shoot… I love every photo which was taken and the edited pics too, thank you wedengage for everything…. I just say one word "WOW" your team and the work dedication is awesome.. Excellent work has been done by Mike and team.